DISSIPATORI & COOL & MOUSE & TASTIERE & ACC. 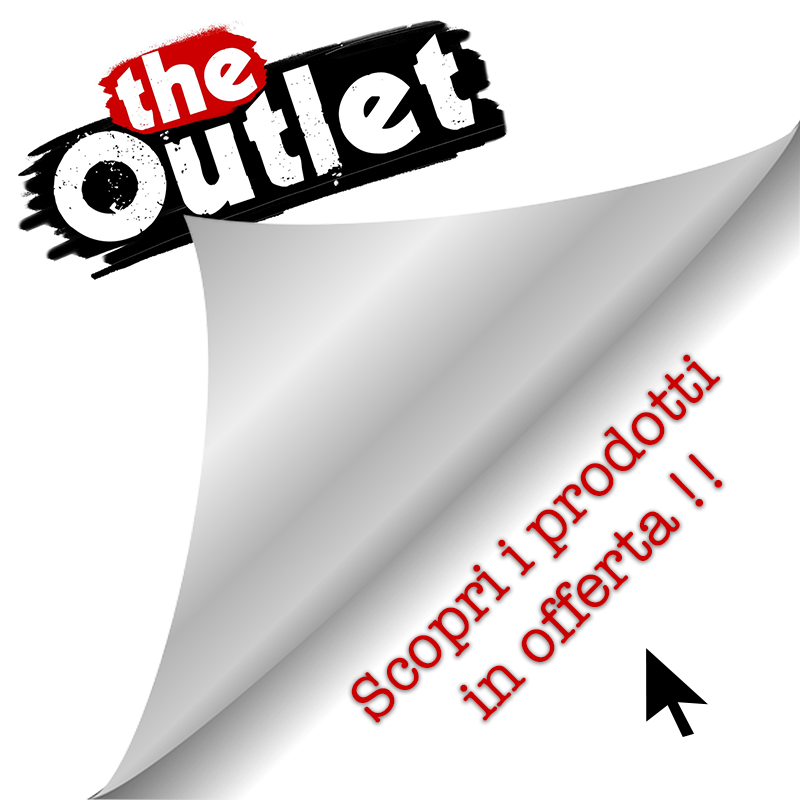 ENERMAX DISSIPATORI & COOL & MOUSE & TASTIERE & A.
ITEK DISSIPATORI & COOL & MOUSE & TASTIERE & ACC. NZXT DISSIPATORI & COOL & MOUSE & TASTIERE & ACC. THERMALTAKE & Tt esports DISSIPATORI & COOL & MOU.